SKU: DH2014MSG. Category: Archived Guides. 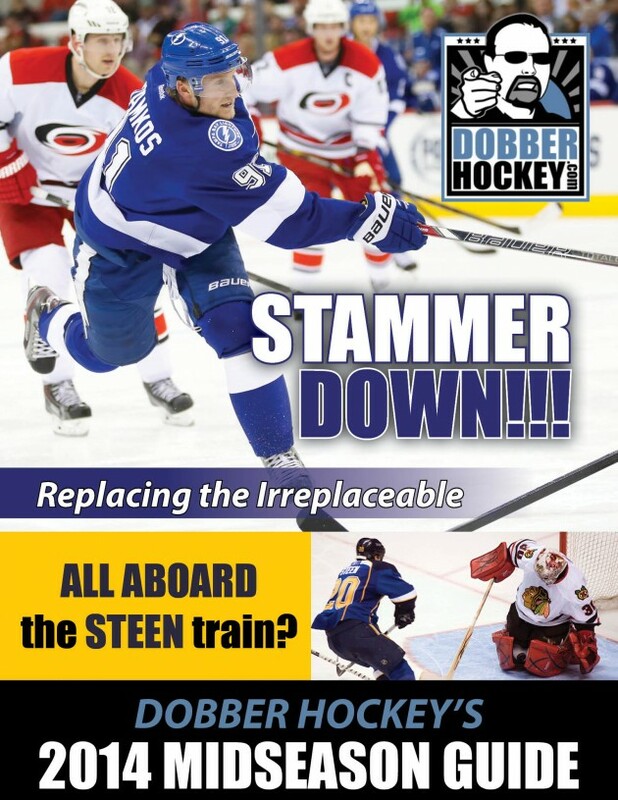 For seven years Dobber has been helping you turn your season around with this Midseason Guide. For seven years (minus the lockout year), the popularity of this has grown. Second-half projections, sleepers, historical trends and prospects. Released January 12, 2014. A pdf file. Special Offer – you could get this Midseason Guide for free, see our Draft Street promo for details!